Shhhhh.. 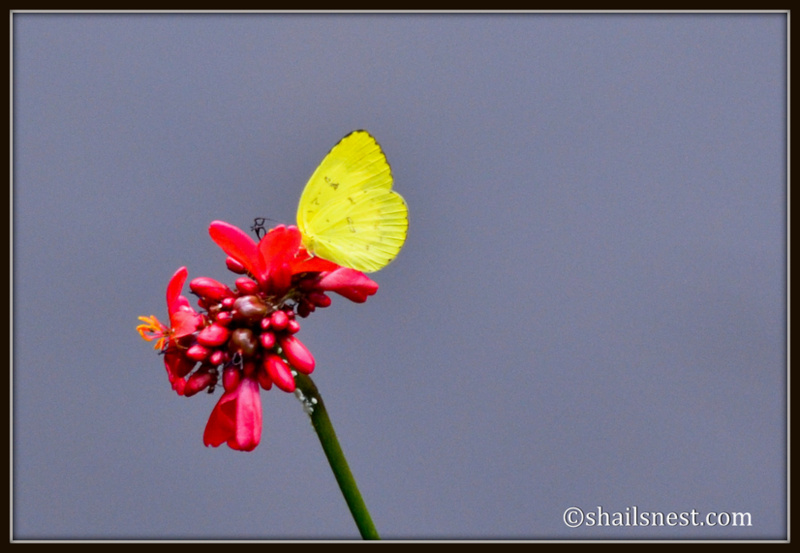 It may fly away. .
What a beautiful click… shail mam..
For Shail’s camera to ‘Hello!’!